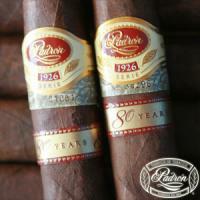 The Padron 1926 Anniversary cigar line are the best cigars on the planet. There is no cigar that can compete against the Padron 1926 Series unless the Padron's are making them. The ratings from cigar magazines such as Cigar Aficionado, Cigar Insider, Smoke Shop Mag, and everyone else in the internet cigar world have been off the charts on all Padron cigars especially the 1926 Anniversary line. The Padron 1926 cigars have zero mistakes or blemishes, these cigars are absolutely perfect. So perfect, in fact, that the Padron 1926 Anniversary cigar line commands a high price tag that is worth each and every penny. Except no substitutes because these cigars are as good as it gets. 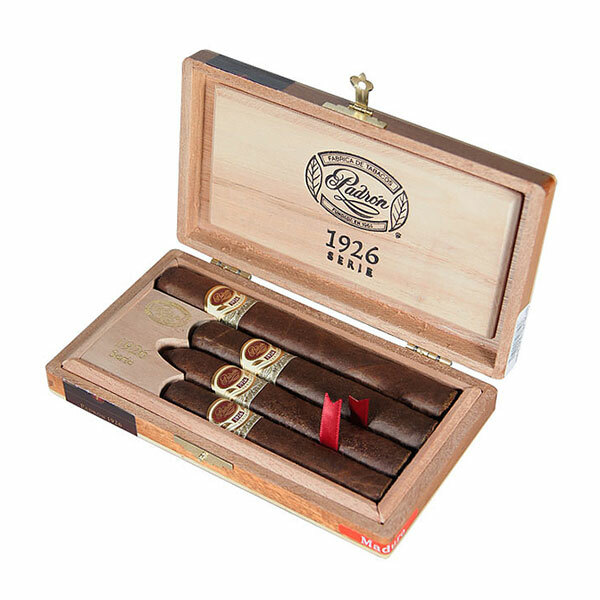 Try a box of the Padron 1926 Anniversaries then you will know what the hype is about.